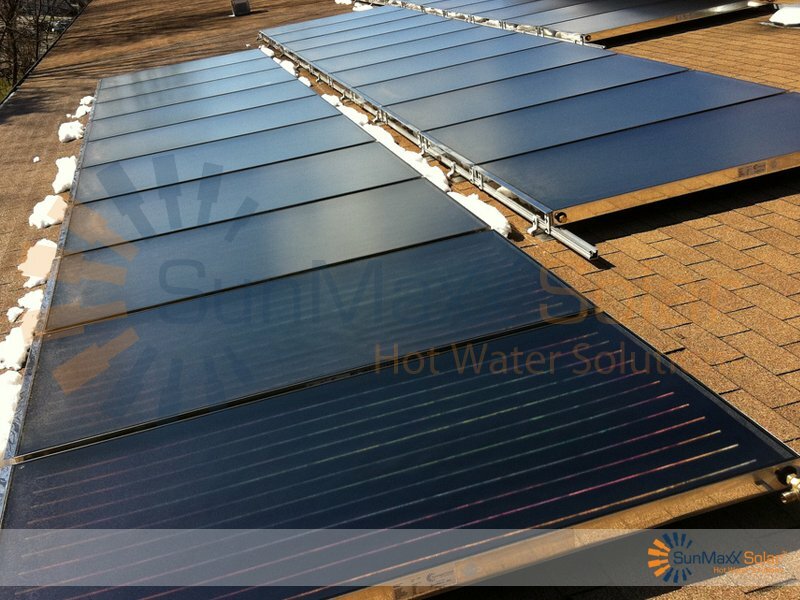 Do You Need A Flat Plate Collector? 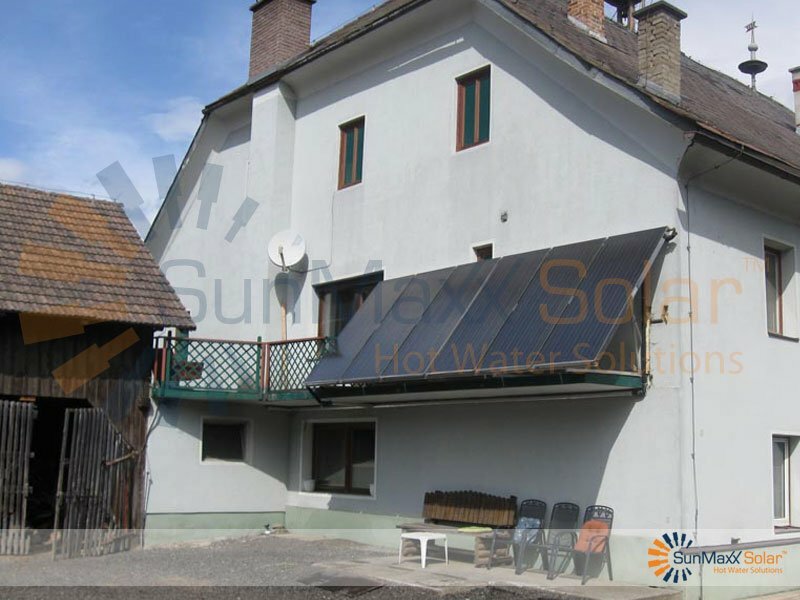 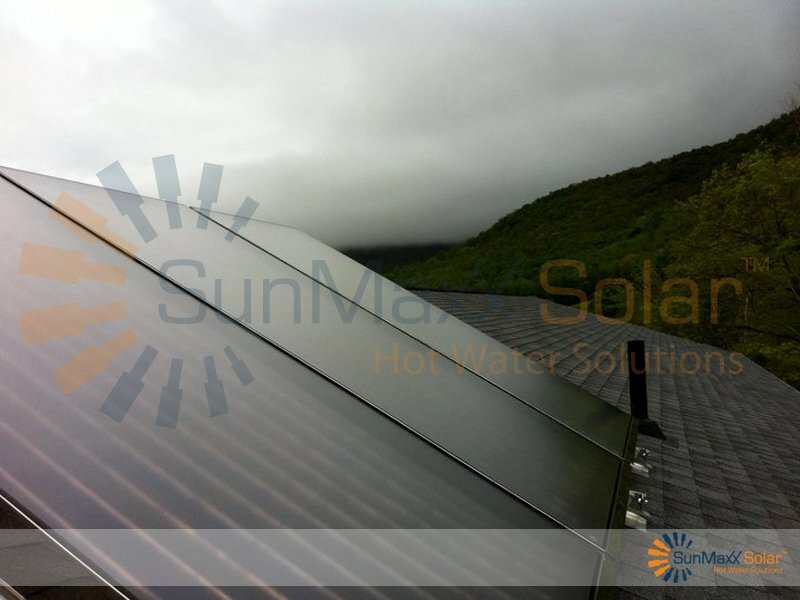 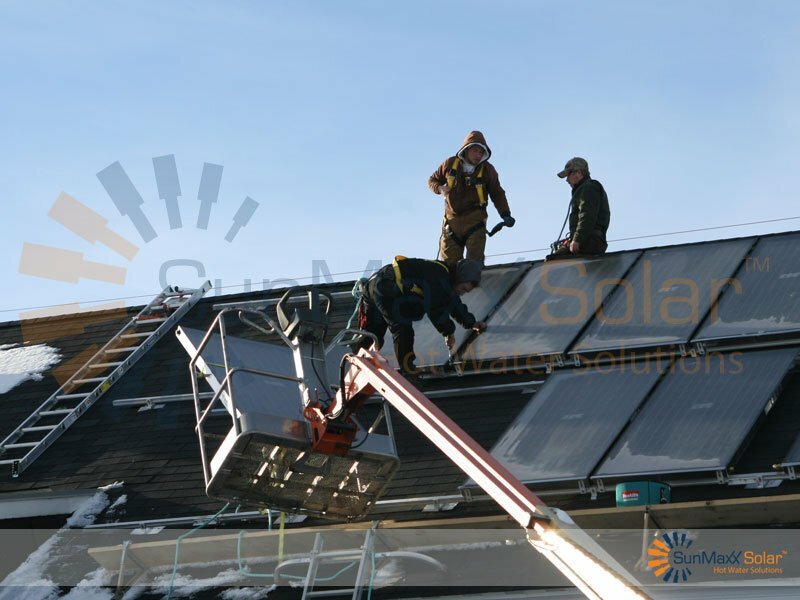 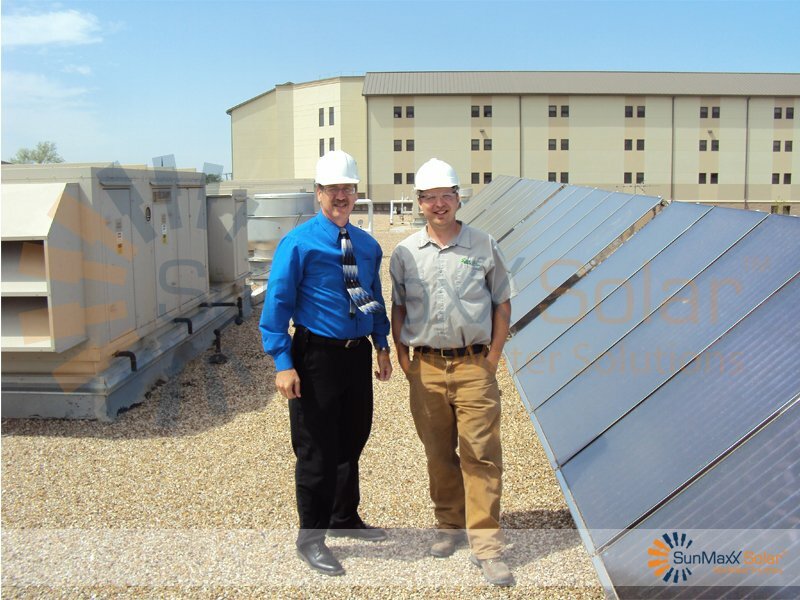 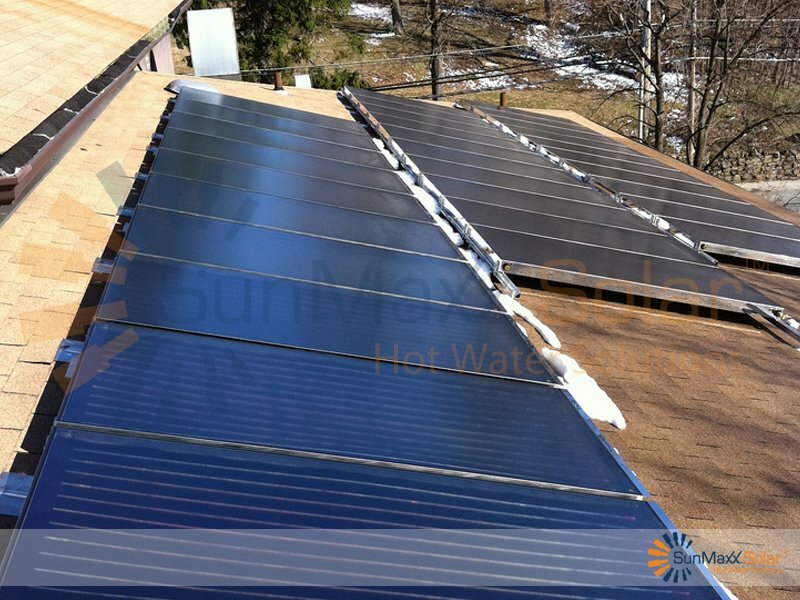 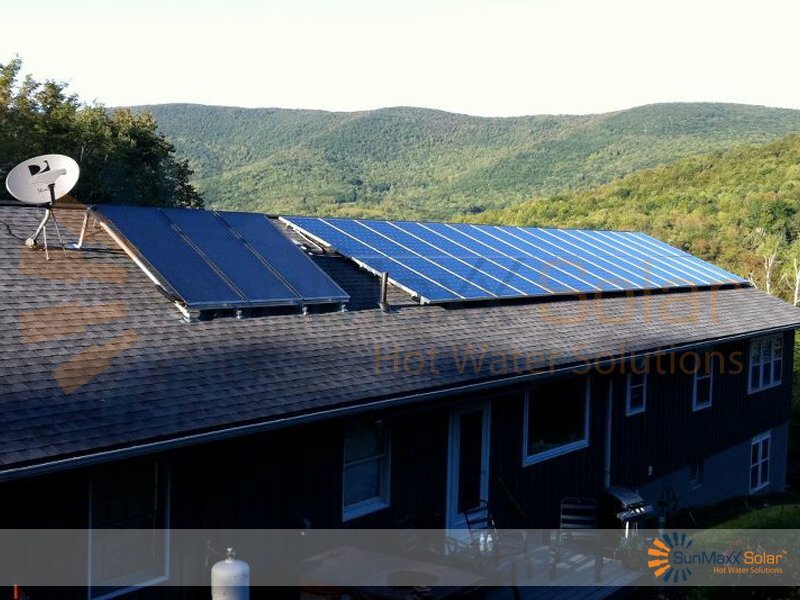 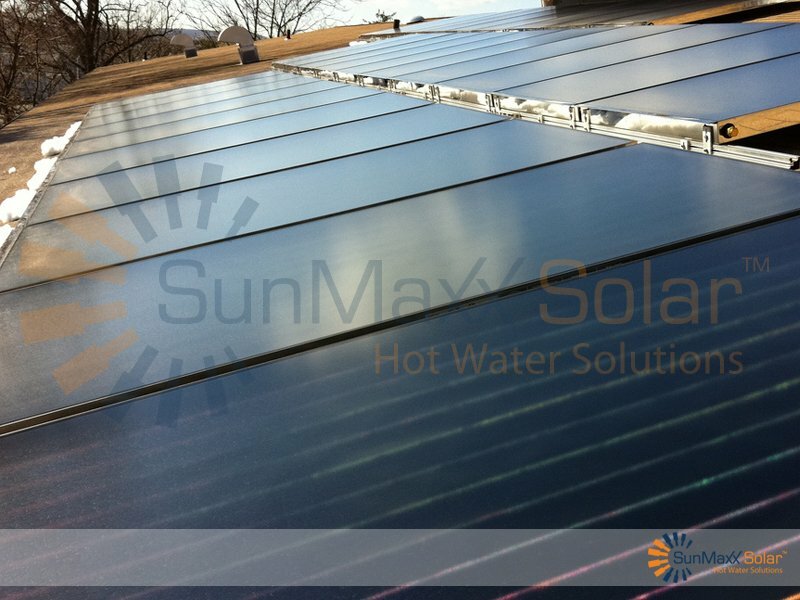 If you need assistance finding the right flat plate collector for your needs and budgets, please contact one of our solar hot water specialists to assist you. 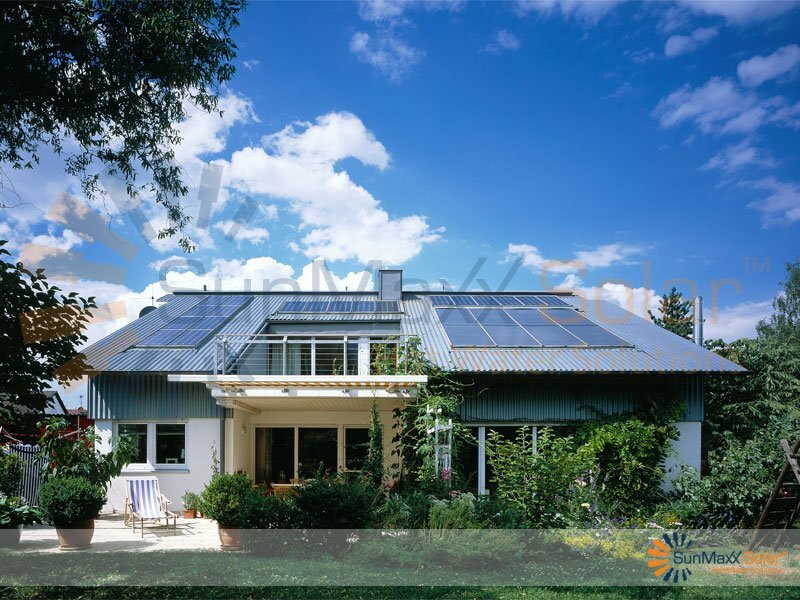 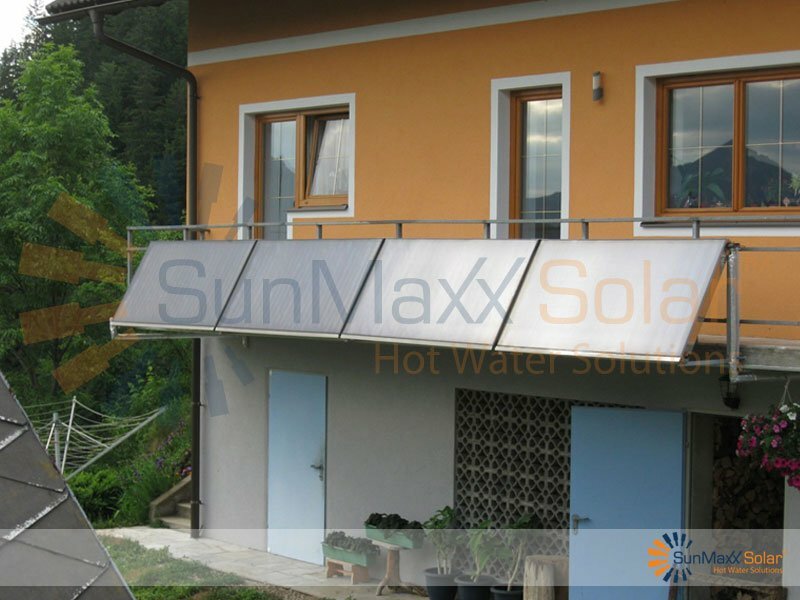 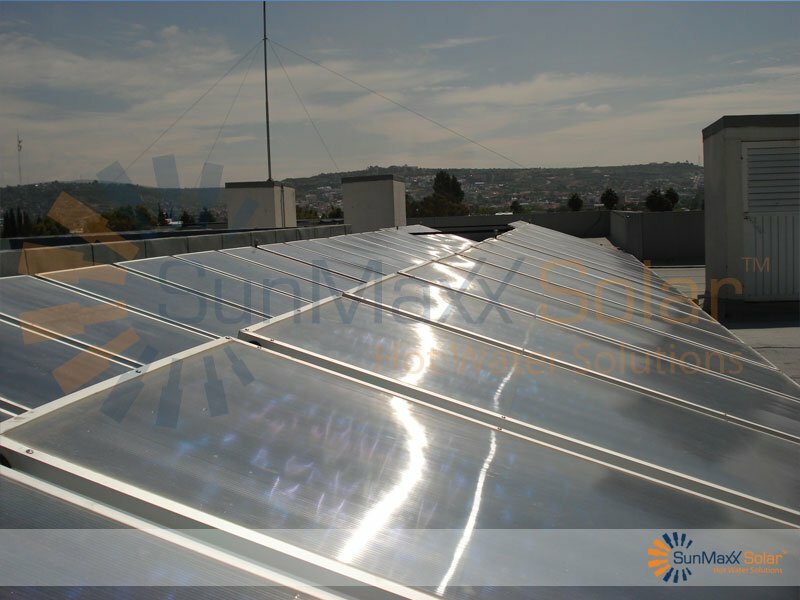 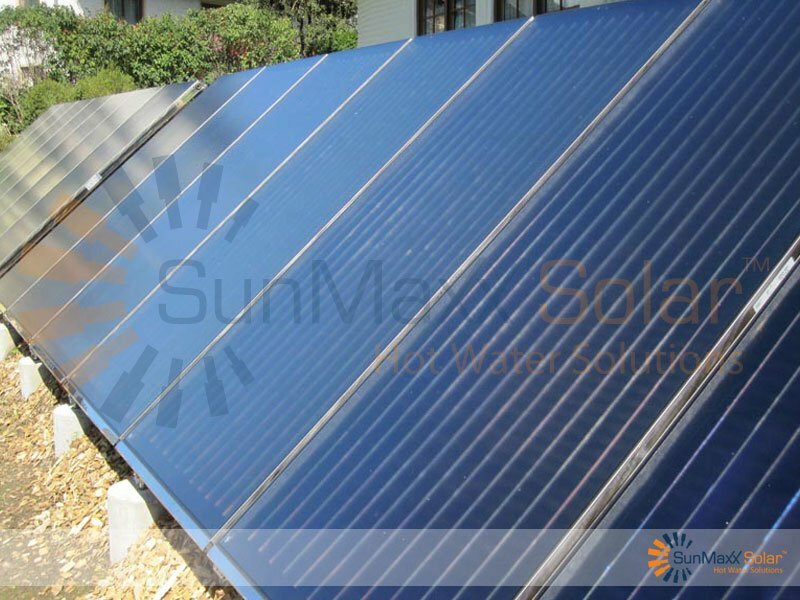 TitanPower and TitanPowerPlus Flat Plate Solar Collectors from SunMaxx are the industry’s popular choice for affordable high-performance flat plate solar collector technology. 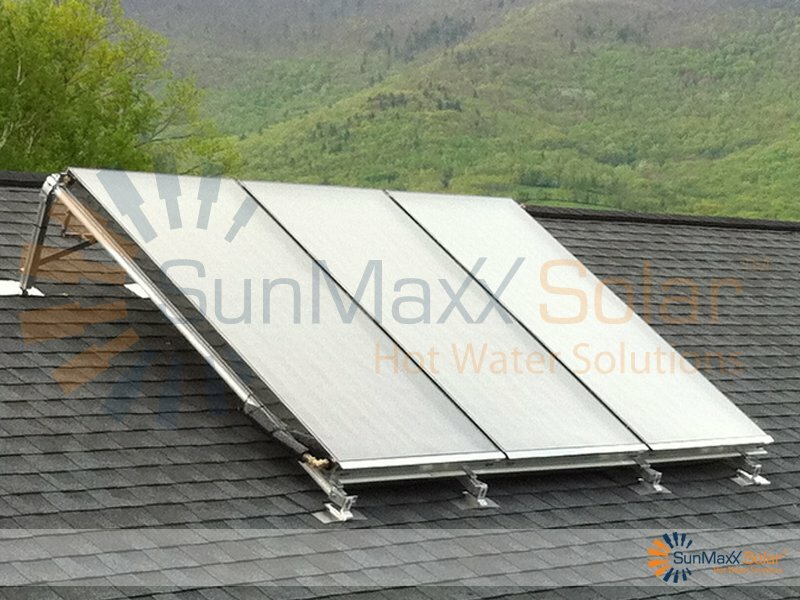 Trusted by thousands of homeowners, business owners, governments and military facilities around the United States and across the globe. 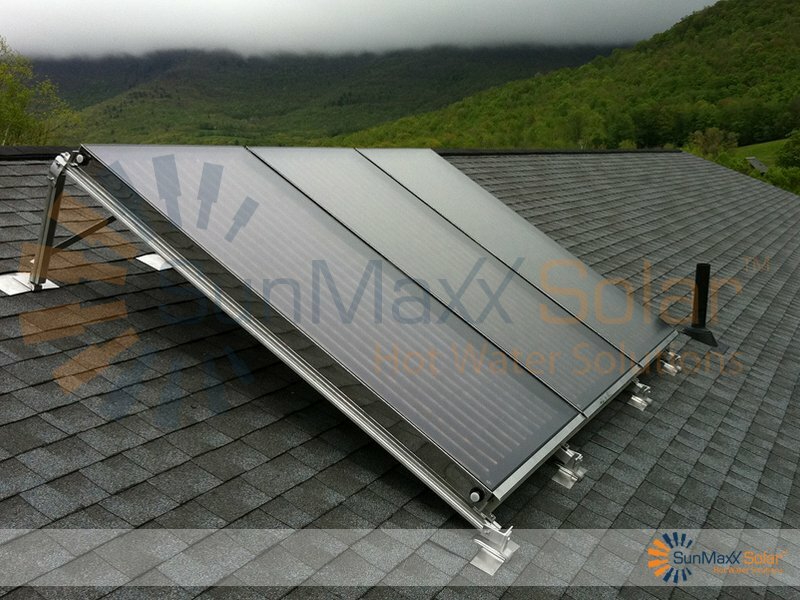 Our flat plate solar collectors are high-efficiency, affordable and SRCC OG-100 certified - and are ideal for solar hot water and heating systems of all sizes in all climates. 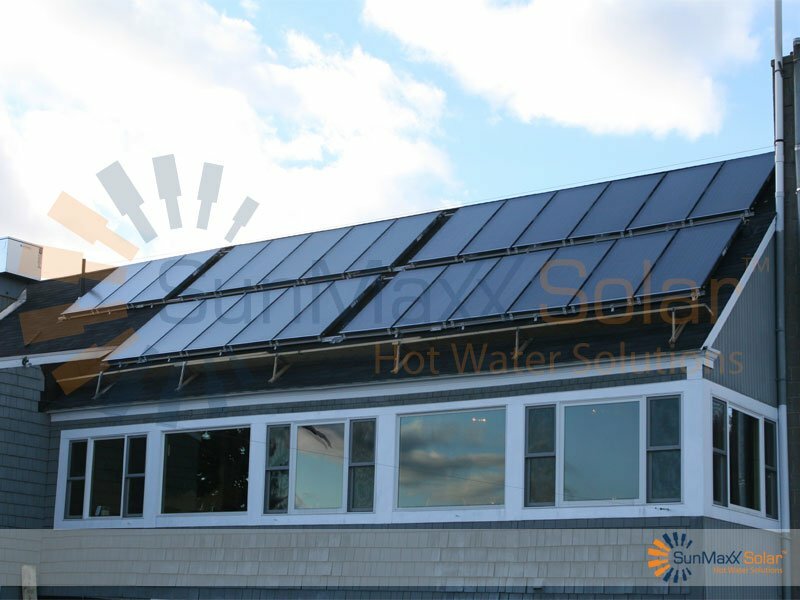 Check out our featured flat plate solar collector to the right, or see our entire selection of flat plate solar collectors below. 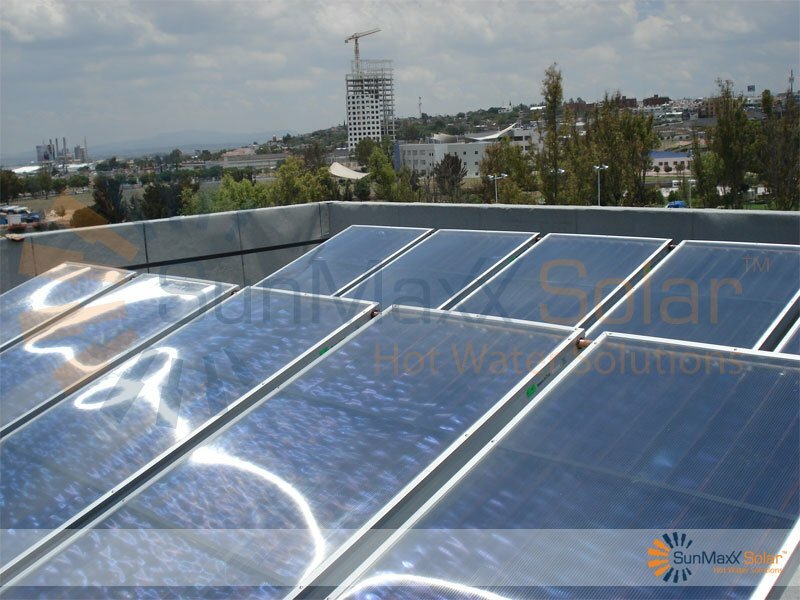 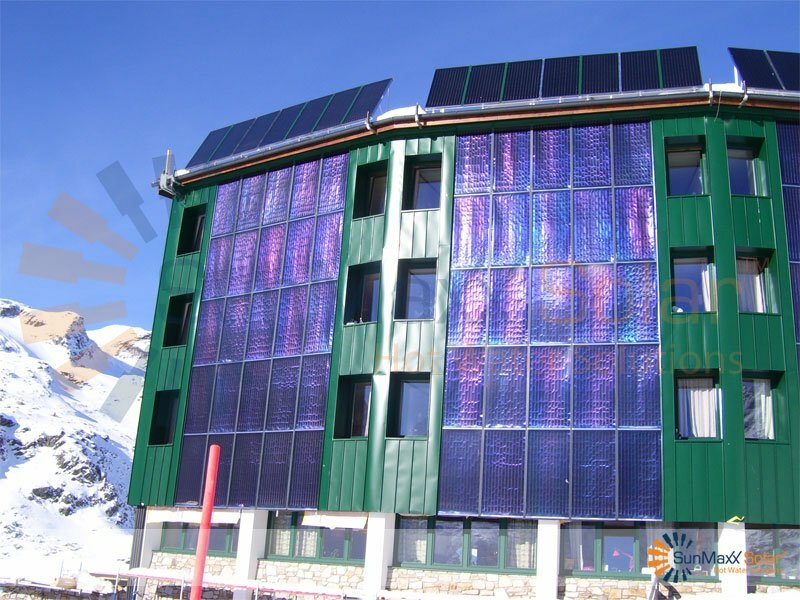 Flat Plate Solar Collectors from Silicon Solar combine strong heat exposure with an energy efficiency copper flow procedure, allowing for maximum heat transfer. 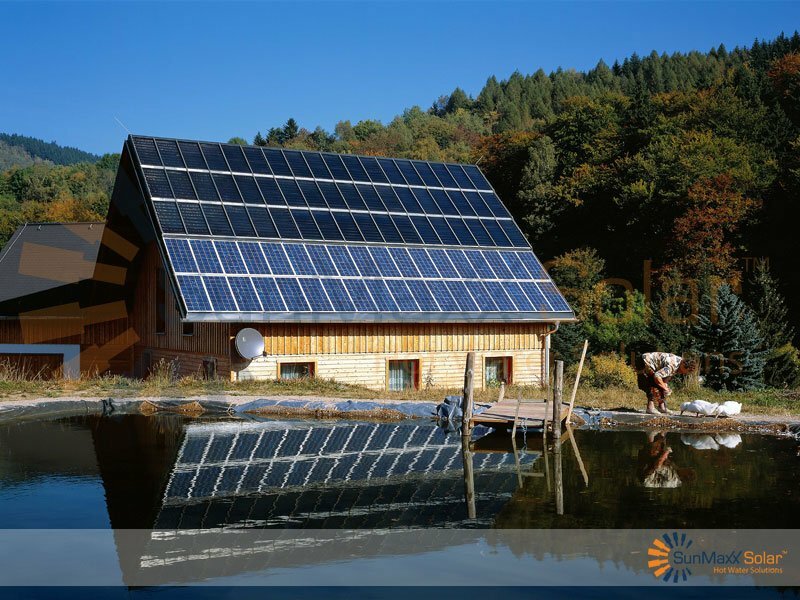 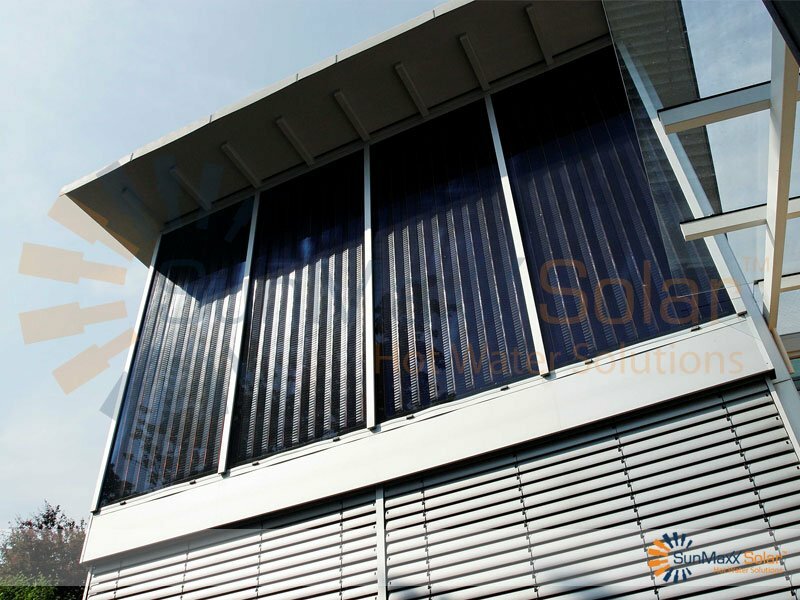 Our Flat Plate Solar Collectors are constructed of durable aluminum so that they can withstand heavy weight and changing environmental conditions. 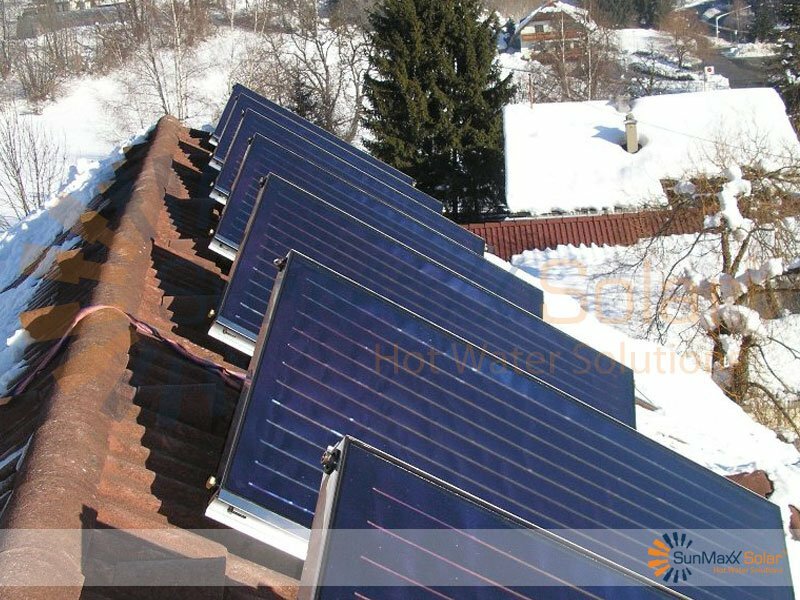 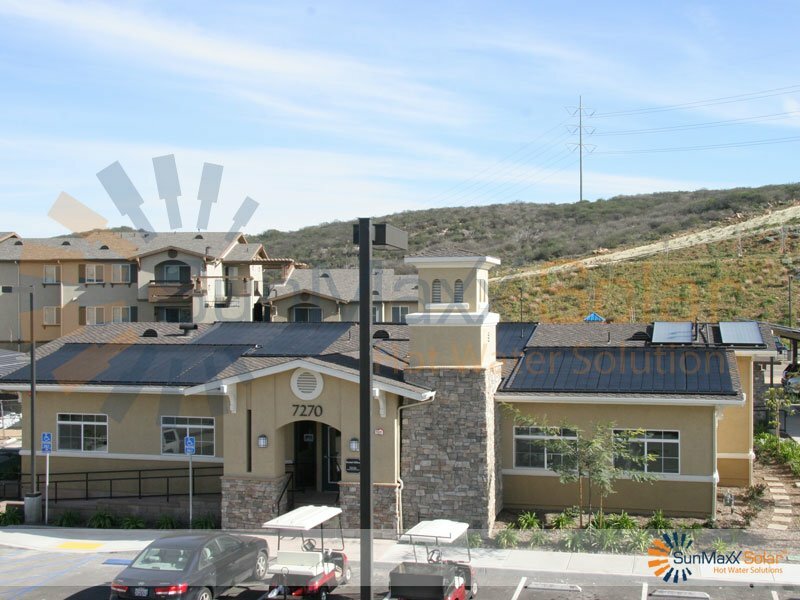 Our Solar Flat Plate Heat Collectors are the highest in BTU performance in addition to being both environmentally friendly and cost efficient. 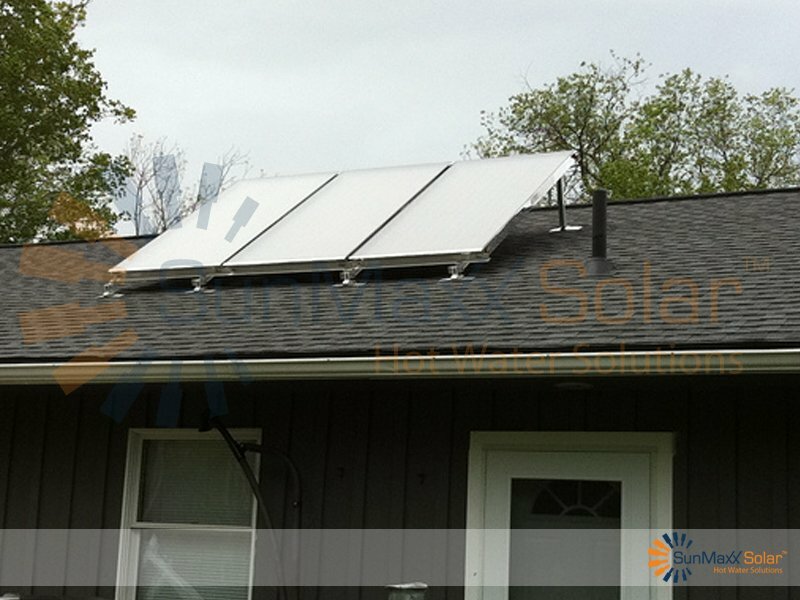 Looking For A Complete System Instead? 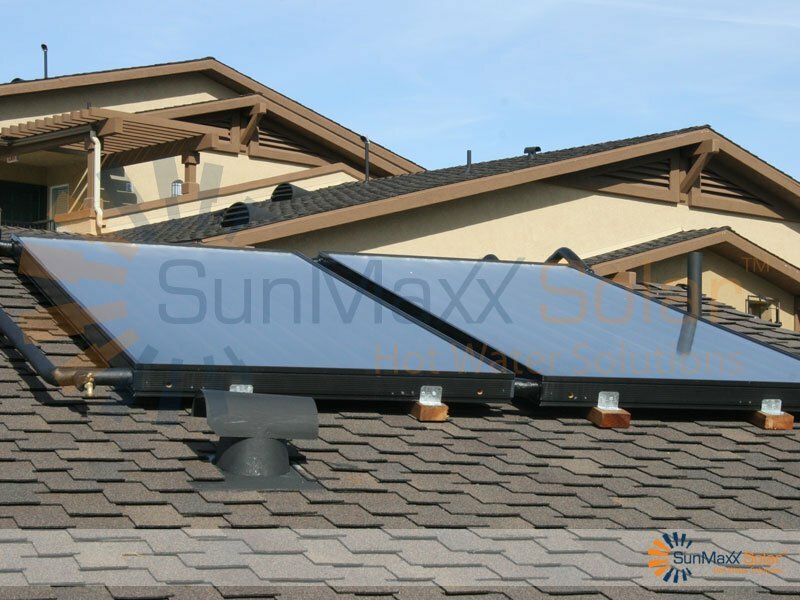 Great for flat or pitched roofs where the roof pitch is not high enough to deliver maximum collector performance (35 - 90 degrees), the free-standing mounting option gives additional tilt to your flat plate collectors which increases their ability to capture sunlight and deliver higher performance. 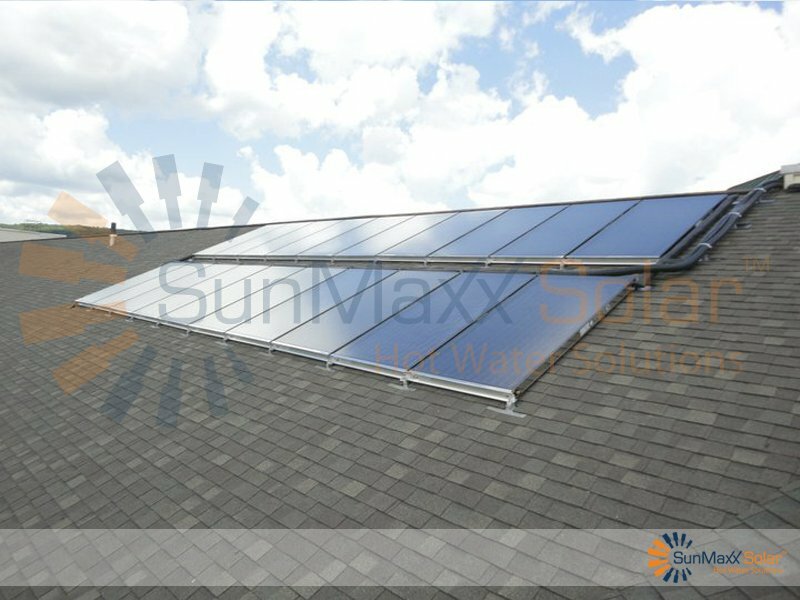 Great for pitched roofs where the roof pitch is high enough to optimum collector performance (35 - 90 degrees), the flush mounting option is simple and fast to install and makes your flat plate solar collectors look like skylights for better aesthetic viewing. 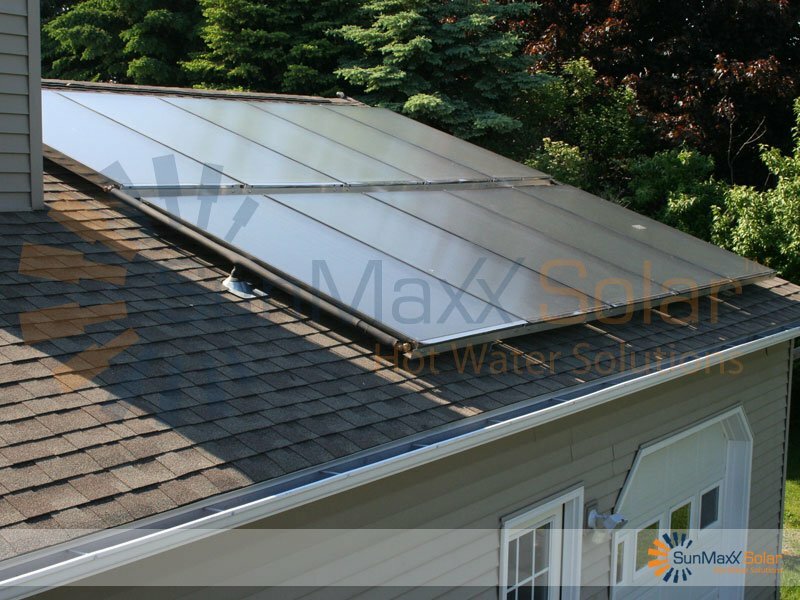 Can be used with any ConnectMaxx flat plate mounting hardware, the ballast mounting option gives you safe and secure flat plate installation without any roof penetrations or potential leak damage. 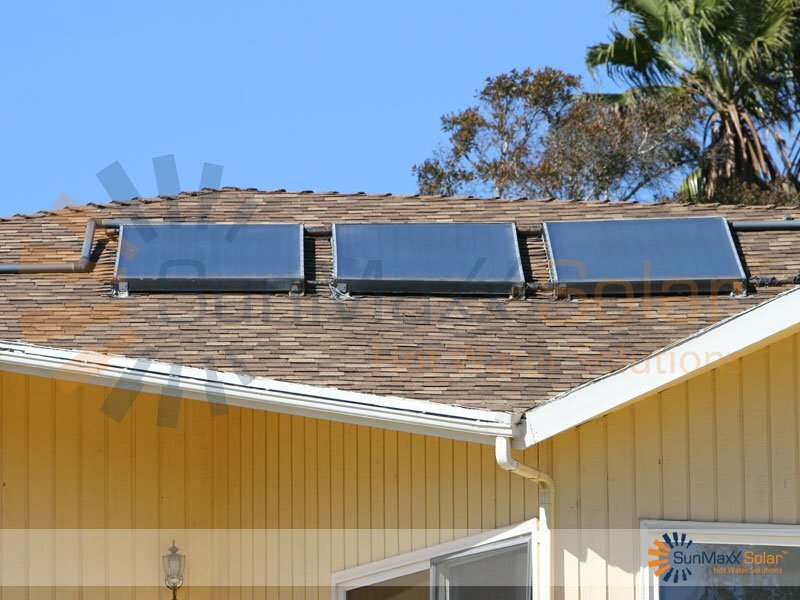 All of the TitanPower & TitanPowerPlus flat plate solar collectors here at Silicon Solar are independently tested and certified by the SRCC (the solar thermal industry's leading performance authority) to ensure that you recieve maximum performance and value with every purchase. 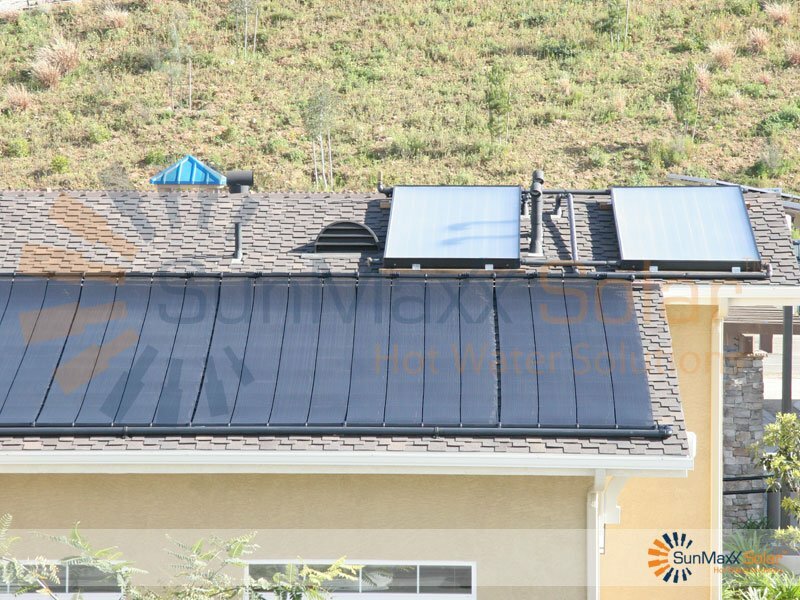 In independent testing, TitanPowerPlus flat plate solar collectors routinely deliver more BTU / ft2 every day than other leading brands. 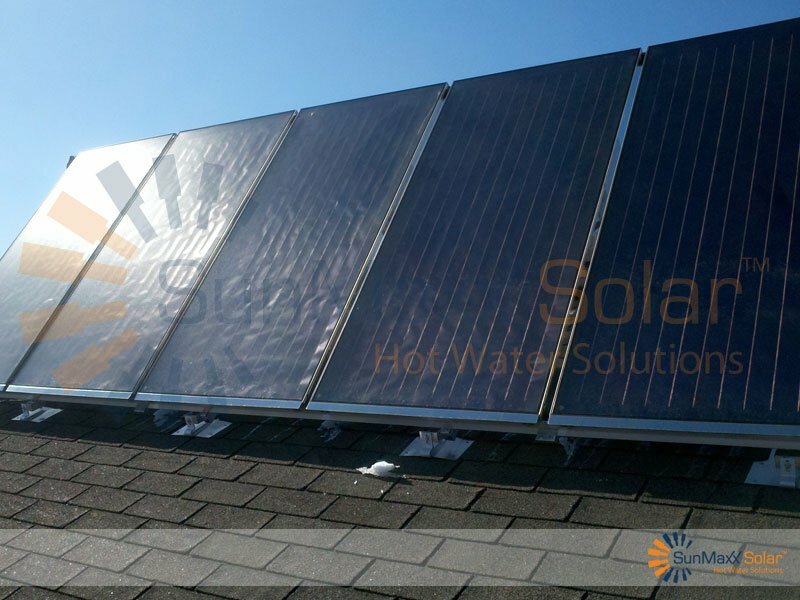 This means you get more heat for your dollar invested and a more efficient, powerful and cost-effective solar hot water or heating system.